They are potent, natural, and powerful aromatic compounds found in seeds, barks, stems, roots, flowers, and other parts of plants. they are extracted and distilled for a variety of health benefits. They have super charged benefits as they are 50 to 70 times more powerful than herbs. For example, one drop of peppermint oil equals 28 cups of peppermint tea. And what does peppermint oil do? Some of the benefits are: it is energizing and uplifting, cools the body, combats head tension, relieves motion sickness and nausea. Essential oils are complex. The multiple compounds in every oil provide a versatile support. The complexity of every oil also means that developing resistance is extremely unlikely. Another example, lavender oil soothes emotions, calms irritated skin, supports restful sleep, relieves minor burns, combats seasonal threats. I struggle with anxiety, and having kids with disabilities can often times make my anxiety more difficult to manage. This leads to stress, which leads to problems sleeping, which leads to a lower immune system. My hormones were also a mess. My daughter, who has Down syndrome, has a lower immune system. We got to a point where she was taking antibiotic after antibiotic and I knew that her gut – and therefore overall health – would be impacted by it. I wanted to find a proactive way to help boost her immune system, a way to help her find more focus that did not require medication, and a way to help her gut heal. The truth is before having kids I’d never questioned the medicines I took, the food I ate, or the products I used on my body. But my children pushed me to consciously look at ways in which I could give them their best chance at having a healthy lifestyle. It was important for me to find ways to boost their immunity so they could fight disease better. I wanted them to handle emotional stressors better. So I researched oils and the science behind them. We began with the oils, and thanks to them we began on a journey of a healthy lifestyle. doTERRA has changed how we take care of our bodies and emotions, giving us all a chance to live better and healthier lives. There is a need for a higher standard. Many oils claim to be 100% pure essential oils, yet they often are synthetic, diluted, not well-tested, or a combination of all these. This has created myths that oils are inefective. Poor quality essential oils or adulterated oils are not considered therapeutic and can cause harmful side effects, or at best provide only minimal therapeutic benefit. doTerra oils are certified pure therapeutic grade. 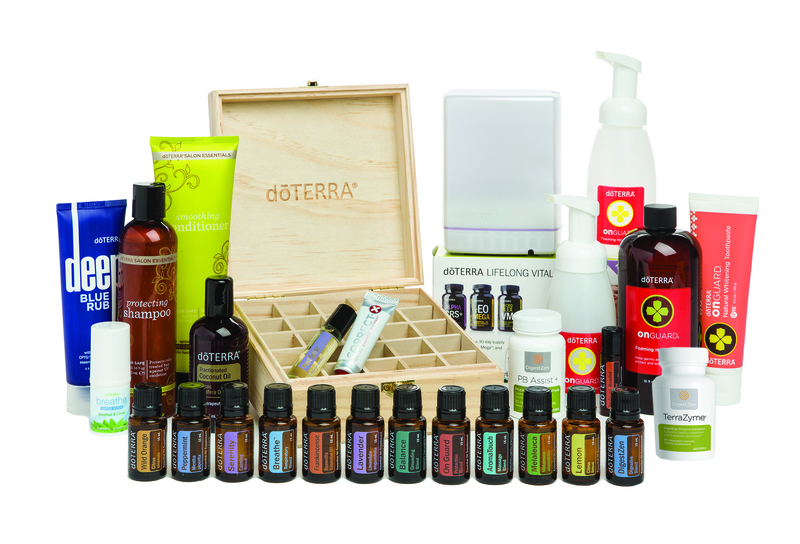 They meet the highest quality and purity standard of essential oils. Most people start by becoming Wholesale Customers and purchasing a wholesale starter kit. Step 1: CLICK HERE (or the button bellow), enter your country and hit continue. Step 4: Select your wholesale starter kit. Scroll down to see my recommendations. You will also receive an email from me so we can set up a call. Don't Want to Buy Wholesale? Not a Problem! Collections. This is where you find some bundles. These are not wholesale member kits! Accessories. This is where you will find diffusers, veggie caps, fractionated coconut oil, and other goodies. Lifelong Vitality Supplements. Antioxidant and cellular energy, omega 3-6-9 fatty acids (vegan option available), whole food multivitamin and mineral complex. Cellular Health. DDR Prime, antioxidant support at a cellular level. 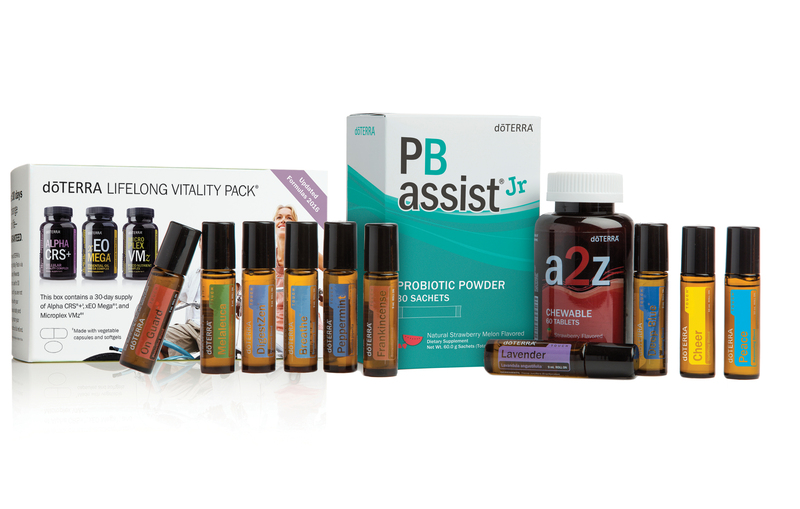 doTERRA Women. Bone nutrient complex and Phytoestrogen complex. Terra Greens. Proprietary blend of whole food fruits and vegetables combined with essential oils. Step 3: Select your products and go to cart. Scroll down to see some of my recommendations. Step 4: Enter your information and hit continue. That’s it! 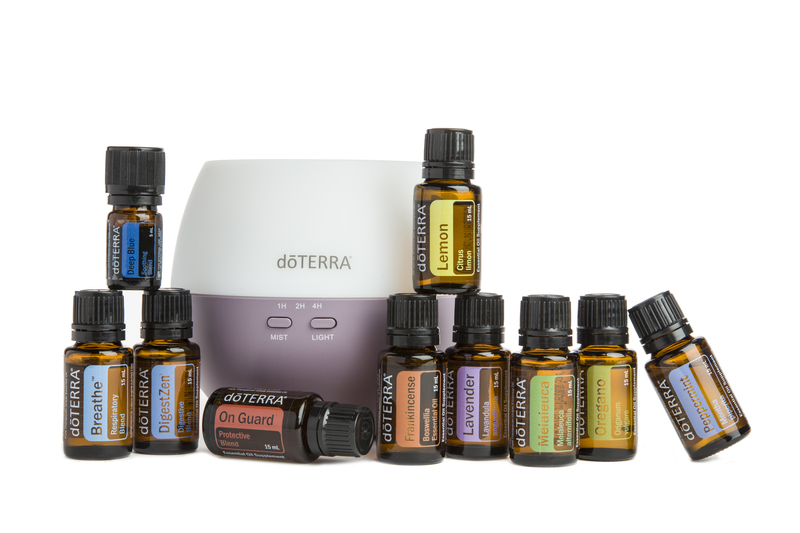 You will receive a confirmation email from doTERRA. These are the oils I always have in hand and cannot go without! LLV Supplements (Lifelong Vitality) if you are ready to invest in quality supplements, this is it! The introductory kit, a collection of three of my favorite oils: Lemon, lavender, Peppermint. (5 ml bottles). The Aromalight diffuser, my favorite diffuser out there (this is what you will find in our home). On Guard protective blend for immune support. Can be diffused, applied to the bottoms of your feet, or ingested (tastes great with apple cider). My new favorite, helps me with restful sleep. If you have trouble falling asleep or are restless at night, these soft-gels are a great natural solution to help you get your ZZZs.